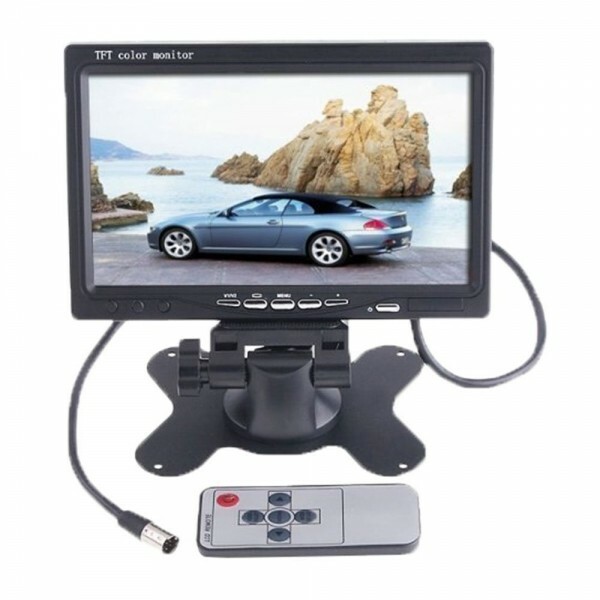 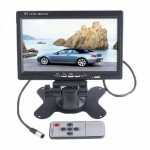 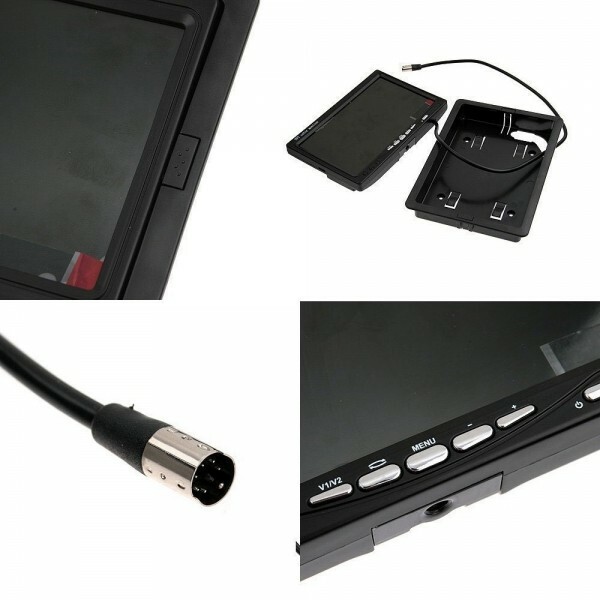 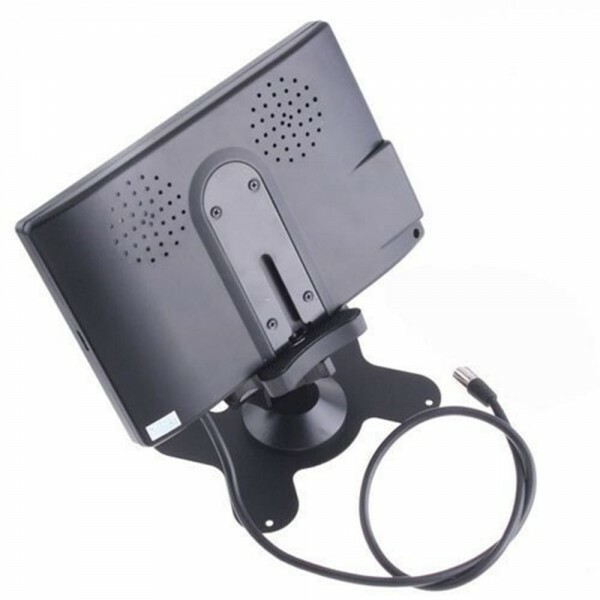 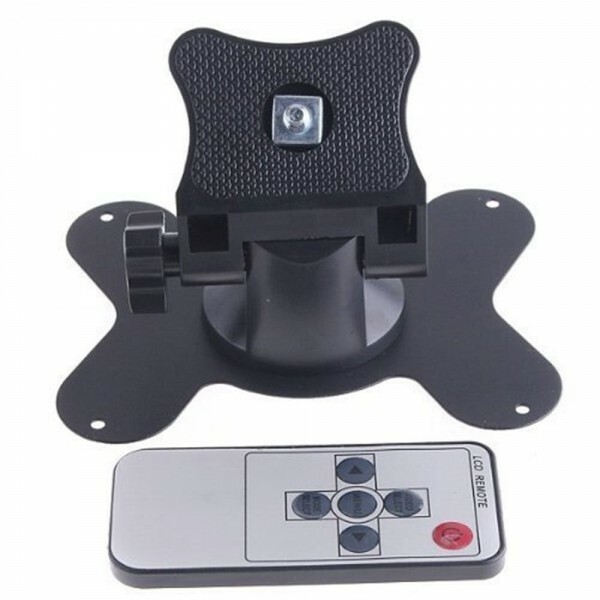 Enjoy all the convenience brought by holographic technology with our Dragonpad 7" TFT LCD Color 2 Video Input Car RearView Headrest Monitor DVD VCR Monitor with Remote and Stand ! 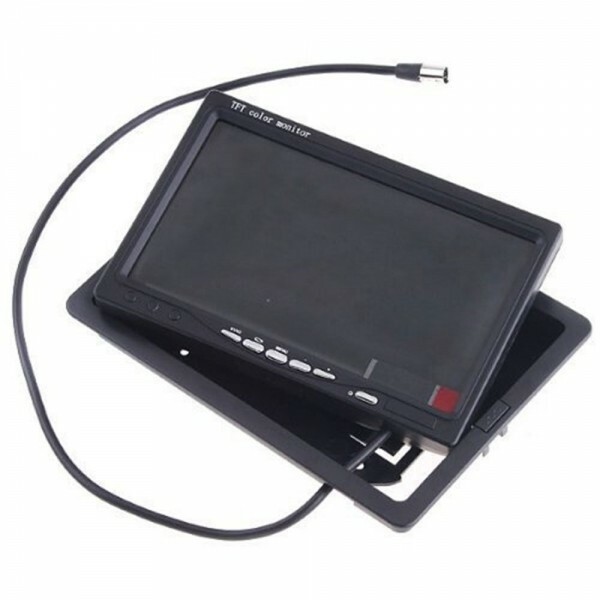 It projects pictures, video and data clearly onto a transparent reflection film on the car windshield even in direct sunlight or at night. Particularly vertical style makes this monitor quite space-saving. It features a 7" screen for quick and easy reading. 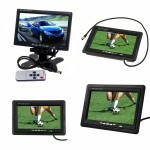 It works perfectly with STB, car DVR, VCD, camera and so on. 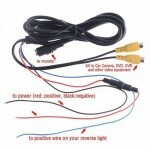 Just click and order now!